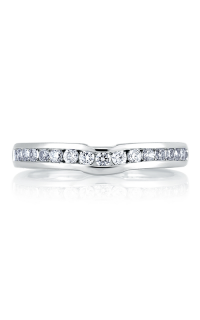 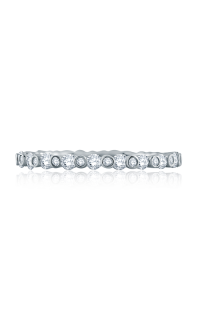 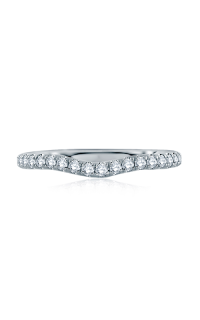 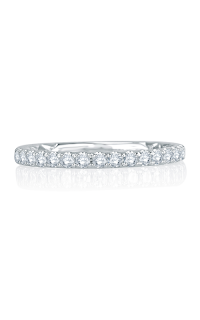 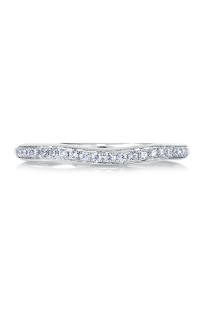 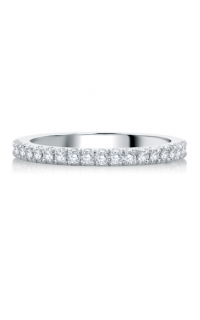 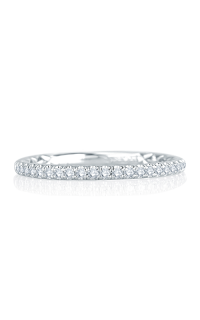 Your wedding band will remain a lasting symbol of your unending love, so you’ll want it to endure. 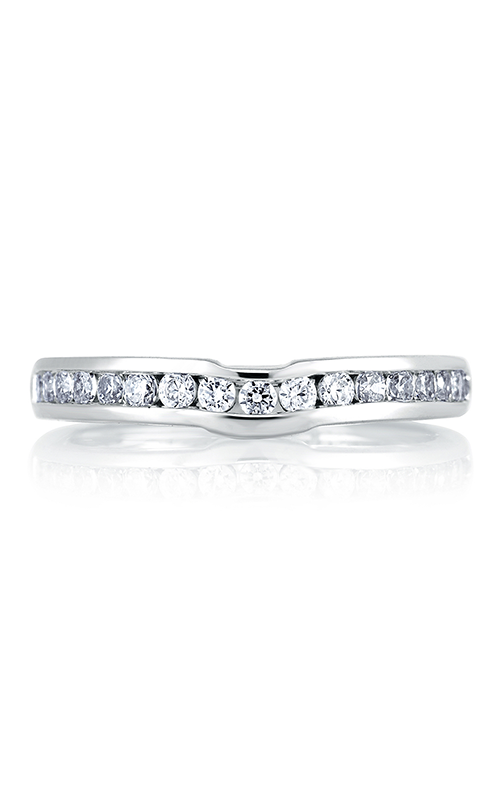 We, at Karats Jewelers in Kansas City, are happy to be an authorized A. Jaffe retailer. This stunning Ladies A. Jaffe wedding ring is spectacular. 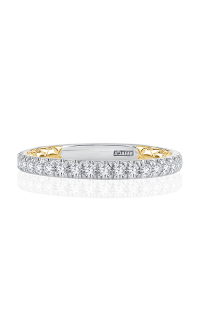 It is crafted of 18k yellow gold and comes from the popular Classics collection. 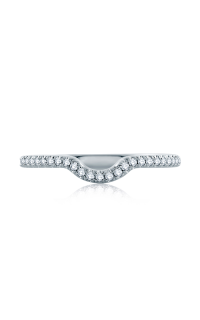 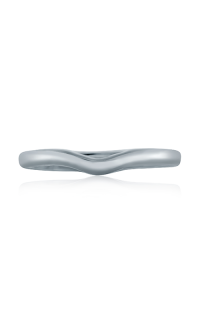 This ring is the perfect ring to represent your love.